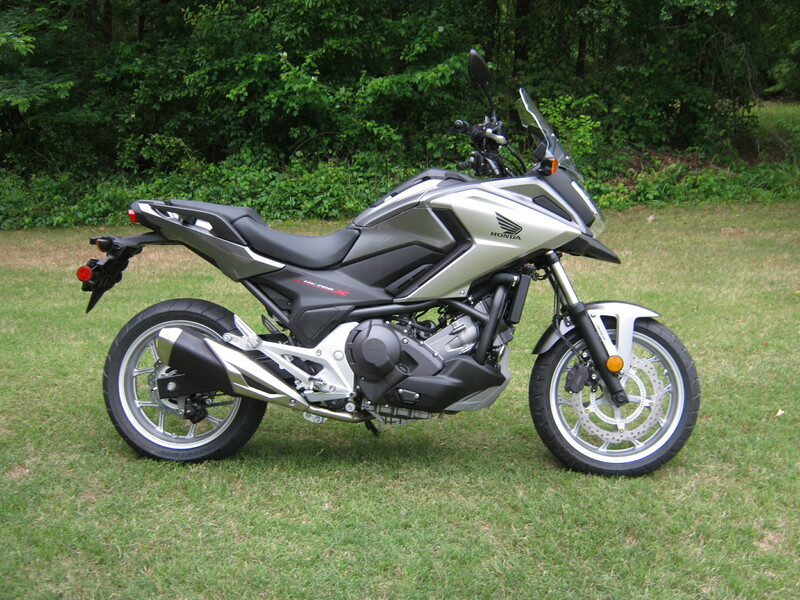 After ten years of riding Honda’s iconic ST1300, it was time to downsize. But no loss with this 700cc parallel twin engine. Weighing in at 200lbs less than my ST1300, the power to weight ratio is phenomenal, and the fun factor has exponentially increased. 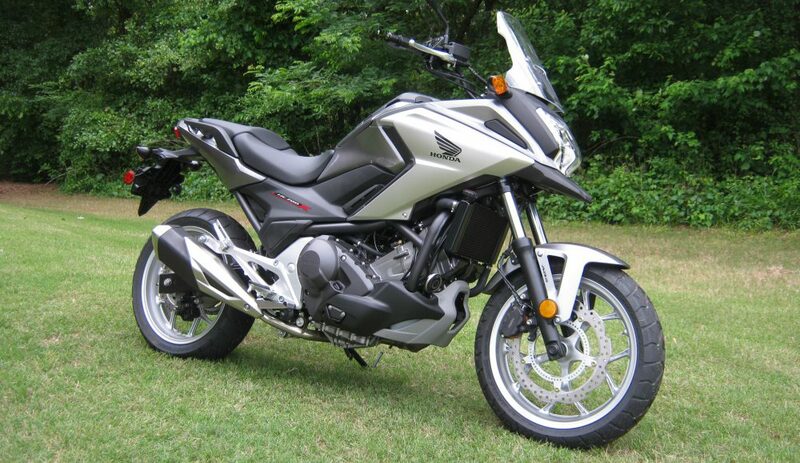 With a combined automatic and manual mode transmission, this is a do it all, and do it all well motorbike. Hi Bob! I hope you don’t mind that I added your blog to our blogroll. It shows the ones I follow randomly so you may not see it right away, but a click or two of the refresh button should show it. Oh, small world as we have a beagle named Molly! No, I don’t mind at all. Thanks. We had a beagle named Molly (didn’t everyone?) who lived to be 13 years old. Miss her. Now we are beagle rich with Duncan, Gretchen, and our newest addition Miss Daisy-Mai. Love the breed. Where is that photo taken of the Beast? Looks like a lot of bikers camping. That photo was taken at Willville Motorcycle Campground in Meadows of Dan, Virginia. A fantastic place to camp and super motorcycling roads all around. It’s a great home base if traveling in southwest Virginia.